How Long ago was Linux installed? Here is how to check the Linux OS install date. Above command assumes the Linux's root partition / is installed on /dev/sda1 however if your case is different, e.g. the primary root partition is installed on /dev/sda2 or /dev/sdb1 / dev/sdb2 etc. just place the right first partition into the command. 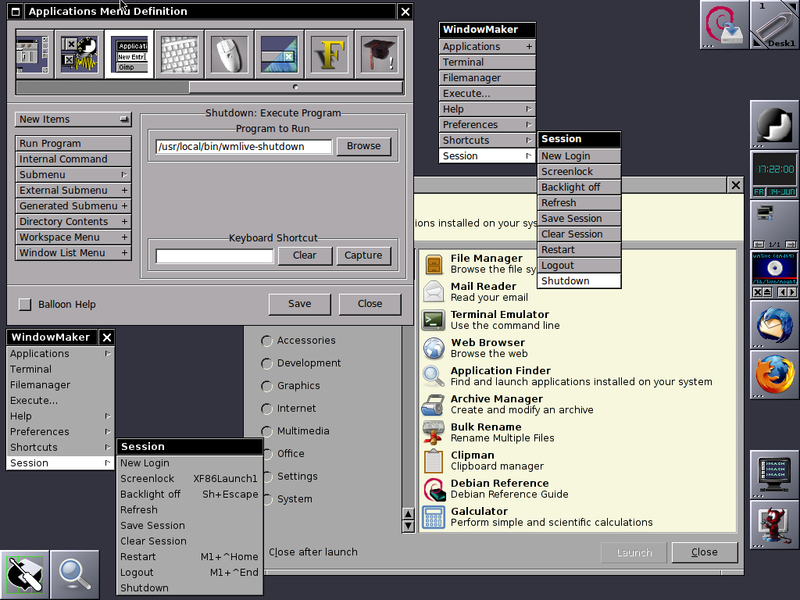 Deban based Linux distributions do create an initial /var/log/installer directory containing various install information such as hardware-summary, partition, initial installed deb packages, exact version of Linux distribution, and the way it was installed either it was installed from an ISO image, or it was network install etc. and it should never be removed. 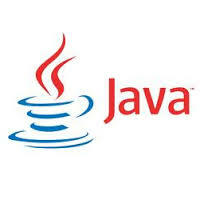 If you're forced to update some Java based Web application using Java + Tomcat / WebSphere / Weblogic it is a common thing that the Java App developer handed to you will ask you which version is the Oracle JDBC / ODBC driver on current Java Virtual Machine version installed. Then if the .zip file contains the OJDBC as a .JAR extension – (Java Archive), inflate it with jar tool. Implementation-Version: "Oracle JDBC Driver version – 10.1.0.5.0"
Specification-Title: "Oracle JDBC driver classes for use with JDK1.4"
Specification-Version: "Oracle JDBC Driver version – 10.1.0.5.0"
Pyzor / Razor / Blacklisting check pass / fail headers etc. 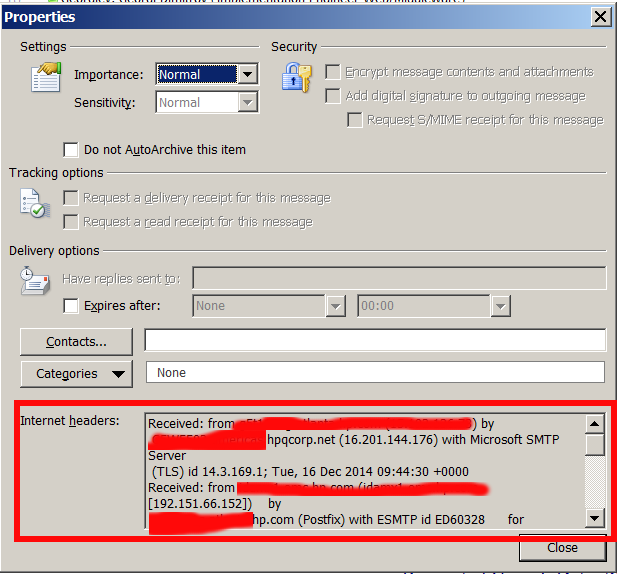 In Outlook 2010 / 2013 when you use the default settings, you need to OPEN the message (Double Click on some random Mail) and either go to the Tags section of the ribbon or go to File, Properties. 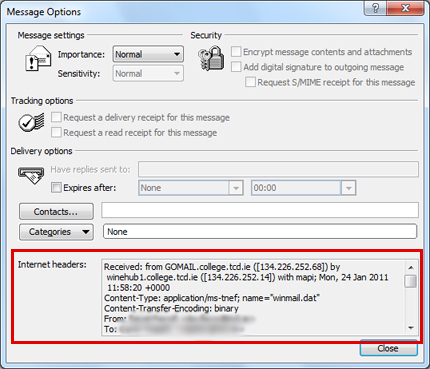 One thing to mention is when you have a Mail Message Headers visible through the Properties dialog in Outlook, it is very unpleasent there is no way to search inside Visualized Mail headers ..
For those who had to regularly check Mail headers, it is very useful to make Outlook View Headers accessible through a key shortcut. 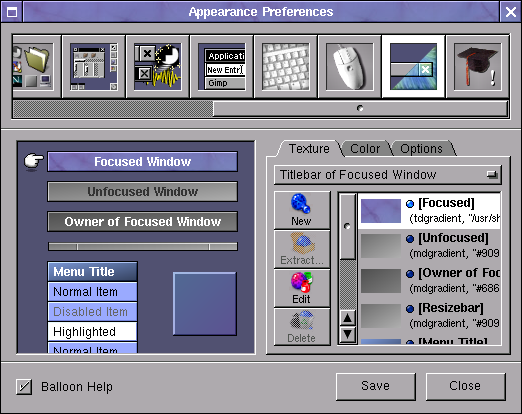 a) Go to File > Options > Quick Access Toolbar. e) Click Add > (button) to add it to the QAT. Right-click on Mail message in the folder view, then choose Options. In an Opened Mail Message, choose View -> Options. Select the message whose headers you want to view. Right-click (or Control-click) on the message and choose View Source. Message headers appear at the top of the text document that opens. If you're a hosting company that is hosts Joomla / WordPress / ModX websites (each) on separate servers and thus you end up with servers hosting multiple WordPress customer Blogs only, lets say (100+ WP blogs per host) soon your MySQL blogs databases will be full (overfilled) with spam comments. 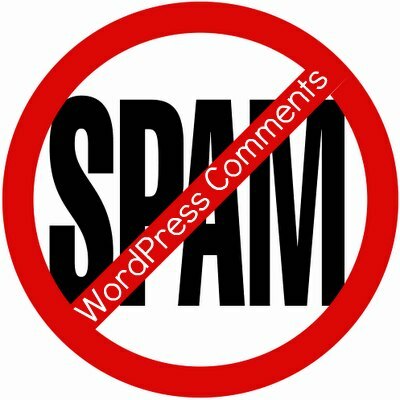 Blogs with multitude of spam comments reduces the WordPress site attractiveness, takes useless disk space, makes wp databases hard to backup and slowing drastically the SQL server. As our duty as system administrators is to keep the servers optimized (improve performance) and prevent spam-bots to hammer your Linux servers, its is always a good idea to keep an eye on which hosted blogs attract more spammers and cause server overheads and bad hardware optimization. WordPress blogs keeps logged comments under database_name.wp_comments (table) thus the quickest way to find out blogs with largest comments tables is to use Linux's find command and print out only comments tables larger than set size. A comments database of 1MB means about at least 500+ comments, thus the blog loveblog's wp_comments.MYD = 50,5 Mbs contains probably about 10000! comments and should be definitely checked in a browser, if its overfilled with spam because of bad anti-spam policy or missing currently best wordpress spam catcher plugin Akismet. In cases of lack of client to protect his spam you can write quickly a script to auto mail him and ask him kindly to check / fix his blog spam. In some cases it is useful to write a few liners bash script to automatically disable users with extraordinary blog spam comments databases (quickest way to do it is to move users blog data under quarantine directory and adding a Blog Suspended static html webpage with text like "Please contact support for more info". 1024k find arguments is 1MB, on a big hosted blogs this might be low and you might want to use (100Mb) = 102400kbytes. You should note that *_comments.MYD in above find cmd is because though standardly wordpress sets wp_ as a prefix to its created skele table structures it is not always the case. In above command example find looks for spam comments in /var/lib/mysql (because this is a Debian Linux server), however on other MySQL custom installs, it might be in another dir i.e. /usr/local/mysql/data etc. Though above commands is to run on GNU / Linux, for Windows servers based hosting you can install GNUWin tools and adapt above cmd using windows standard commands or PowerShell to do the same. I'm not full time web developer. But sometimes, I develop websites too or just had to do some website testing. I'm using GNU / Linux and BSD as main server and desktop platforms for many years already and hence I don't have regular access to Windows OS and respectively Internet Explorer. In that manner of thoughts it is very useful to have a way to check if a certain website I create displays fine on Internet Explorer 6,7,8 too. I'm currently running latest Firefox version 16.0.2 and here plugin works, fine I guess on most FF releases not older than few years it should work fine too. 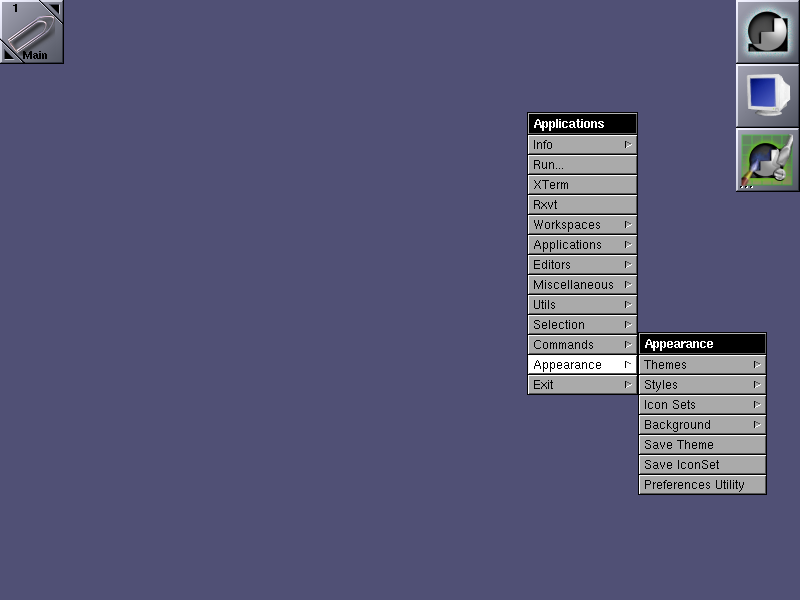 Adds buttons, tools menu and contextual menu entries to get a screenshot of the current page with IE NetRenderer. Keyboard shortcuts are also available: Ctrl+Shift+F5/F6/F7/F8 to render the page in IE5.5/6/7/8 Beta 2 (Cmd+Shift+F* on Mac). Really useful for webmasters which are not using Windows! Being able to count the number of PHP source code lines for a website is a major statistical information for timely auditting of projects and evaluating real Project Managment costs. It is inevitable process for any software project evaluation to count the number of source lines programmers has written. In many small and middle sized software and website development companies, it is the system administrator task to provide information or script quickly something to give info on the exact total number of source lines for projects. Even for personal use out of curiousity it is useful to know how many lines of PHP source code a wordpress or Joomla website (with the plugins) contains. The command grep -i '\stotal$' has \s in beginning and $ at the end of total keyword in order to omit erroneously matching PHP source code file names which contain total in file name; for example total.php …. total_blabla.php …. blabla_total_bla.php etc. etc. The \s grep regular expression meaning is "put empty space", "$" is placed at the end of tital to indicate to regexp grep only for words ending in string total. Both tools, are written in Perl, so for IT managers concerned for speed of calculating projects source (if too frequent source audit is necessery) this tools might be a bit sluggish. However for most projects they should be of a great add on value, actually SLOCCount was already used for calculating the development costs of GNU / Linux and other projects of high importance for Free Software community and therefore it is proven it works well with ENORMOUS software source line code calculations written in programming languages of heterogenous origin. If you're a Linux server administrator running MySQL server, you need to troubleshoot performance and bottleneck issues with the SQL database every now and then. In this article, I will pinpoint few methods to debug basic issues with MySQL database servers. SHOW STATUS; command gives plenty of useful info, however it is not showing the exact list of queries currently processed by the SQL server. Therefore sometimes it is exactly a stucked (slow queries) execution, you need to debug in order to fix a lagging SQL. 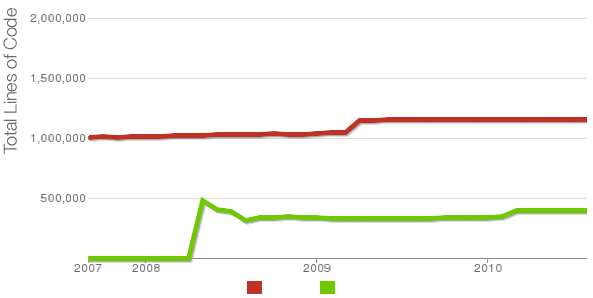 One way to track this slow queries is via enabling mysql slow-query.log. 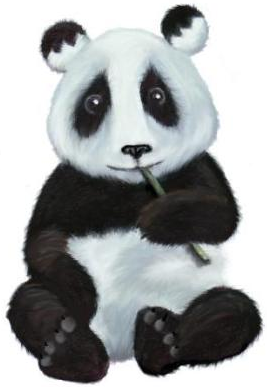 Anyways enabling the slow-query requires a MySQL server restart and some critical productive database servers are not so easy to restart and the SQL slow queries have to be tracked "on the fly" so to say. SHOW processlist gives a good view on what is happening inside the SQL. This gives pretty full info on running threads, but unfortunately it is annoying to re-run the command again and again – constantly to press UP Arrow + Enter keys. debian:~# watch "'show processlist' | mysql -u root -p'secret_password'"
watch will run SHOW processlist every 2 secs (this is default watch refresh time, for other timing use watch -n 1, watch -n 10 etc. etc. 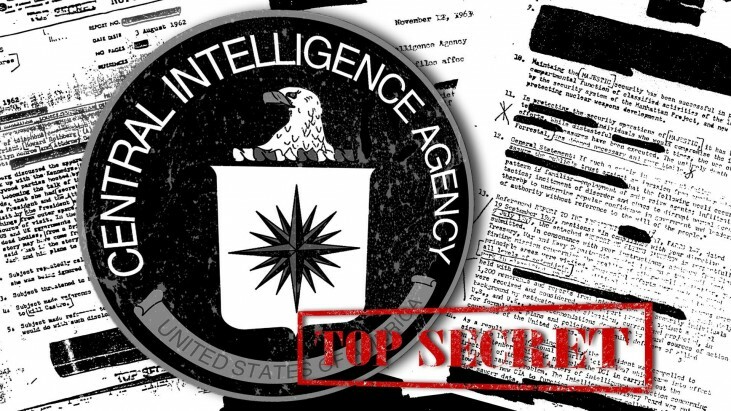 Though this "hack" is one of the possible ways to get some interactivity on what is happening inside SQL server databases and tables table. for administering hundred or thousand SQL servers running dozens of queries per second – monitor their behaviour few times aday using mytop or mtop is times easier. Though, the names of the two tools are quite similar and I used to think both tools are one and the same, actually they're not but both are suitable for monitoring sql database execution in real time. 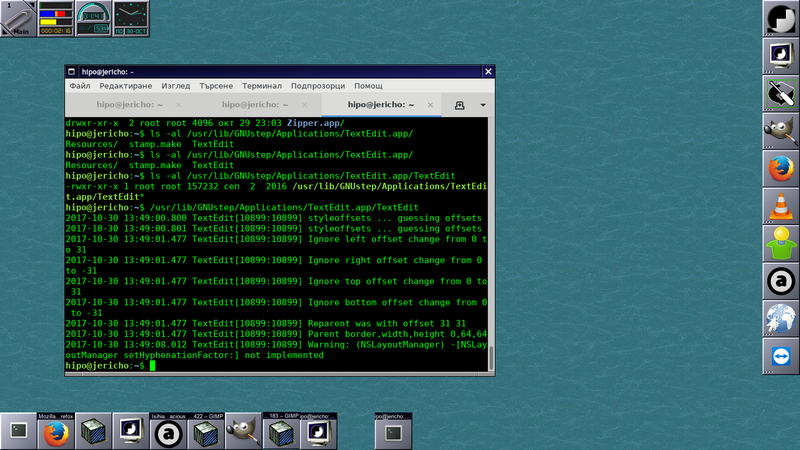 As a sys admin, I've used mytop and mtop, on almost each Linux server with MySQL server installed. Both tools has helped me many times in debugging oddities with sql servers. Therefore my personal view is mytop and mtop should be along with the Linux sysadmin most useful command tools outfit, still I'm sure many administrators still haven't heard about this nice goodies. mytop is available for easy install on Debian and across all debian / ubuntu and deb derivative distributions via apt. of MySQL. It supports version 3.22.x, 3.23.x, 4.x and 5.x servers. It's written in Perl and support connections using TCP/IP and UNIX sockets. mtop used to be available for apt-get-ting in Debian Lenny and prior Debian releases but in Squeeze onwards, only mytop is included (probably due to some licensing incompitabilities with mtop??). For those curious on how mtop / mytop works – both are perl scripts written to periodically connects to the SQL server and run commands similar to SHOW FULL PROCESSLIST;. Then, the output is parsed and displayed to the user. config file. See the manual (perldoc mytop) for details. Actually it is interesting mytop, precededed historically mtop. mtop was later written (probably based on mytop), to run on FreeBSD OS by a famous MySQL (IT) spec — Jeremy Zawodny . Anyone who has to do frequent MySQL administration tasks, should already heard Zawodny's name. For those who haven't, Jeremy used to be a head database administrators and developer in Yahoo! Inc. some few years ago.